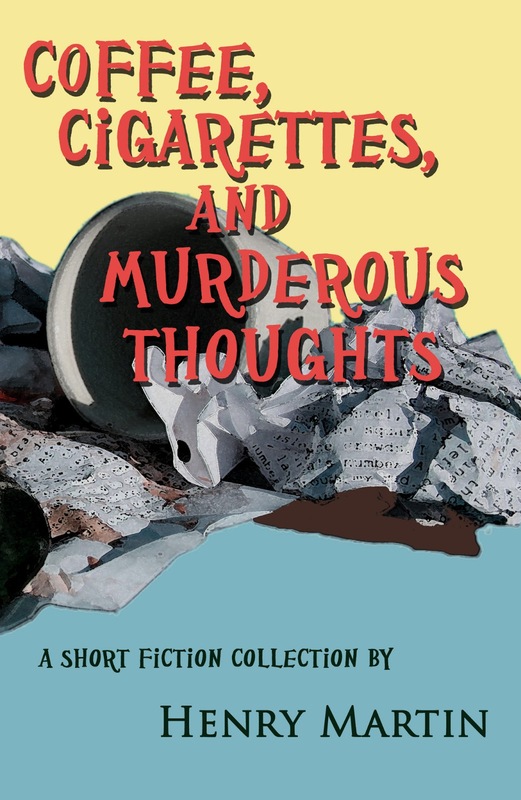 My dark short story collection, Coffee, Cigarettes, and Murderous Thoughts is now exclusive to Kindle. To mark the switch, I'm running a FREE kindle book promo through midnight, March 4, 2018. This deal applies to all Amazon sites, including international. For international sites, you can open the above link, delete .com and replace it with your own extension.